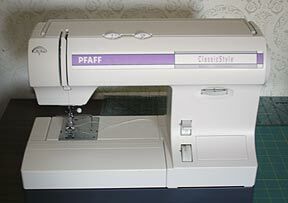 I got a Pfaff! For years I have been longing for a new sewing machine. I have been using my Mom's old Sears Kenmore machine from the 70's and every time I sewed with it, it was a struggle. This new machine is so smoooooth! I had quite a bit of work and some errands to do yesterday, so only a bit of sewing was done. 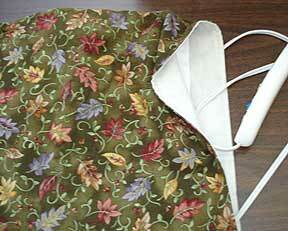 . .
A flannel (lined with muslin) heating pad cover. This was super quick and much needed. 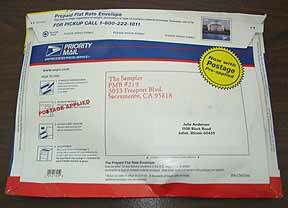 I have chronic pain in my ear and neck and my heating pad had a nasty, scratchy polyester cover -- yuck! This is so much softer. I didn't have time to make the super cute pieced heating pad cover that is in Denyse Schmidt Quilts , but this will do for now. Hopefully I'll have more time for sewing this weekend! Call 877-SOS-KNIT. It's okay -- it's toll free in the US and Canada. Go on. Okay, was that great or what? I'm reading Stephanie's latest book and It's hilarious! Her last book was great too, but since it was a series of very short snippets, you never really got to hear her voice. This new book is stiill a series of short pieces, but the are much longer than in her previous book and her style really comes across. Although. . . I haven't seen the word "arse" yet and that's just not right. Thanks -- Ring Checker Positions Filled! Thanks to everyone who offered to help check the ring. All the open positions are filled and I tried to email everyone who responded. Without the ring checkers' help, this ring could not be the size it is and still work! 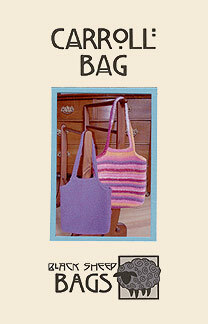 Head on over to the Knitting Blogs Homepage. I'm looking for some Ring Checkers and a Tech Helper! These are the names I have given to colorways 4 & 3 respectively. I like how both of these spun up. Now it's time for the swatching. The Alden Amos Big Book of Handspinning -- and it is big! It's like a textbook. I can't wait to take a look inside. 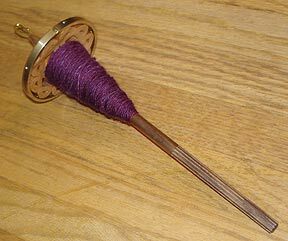 I've heard it pretty much covers *everything* you would ever need to know about spinning. I've also heard that his style is a bit off-putting to some. We shall see. Since my chronic ear pain has woken me up at 5AM, I've already been looking through the blogs and it looks like this is the meme of the day. Deb tagged me so here it is. I warn you. . . my answer is terribly boring! 5. Tag five some other people to do the same. "I should have sock number 1 done this weekend." I know I'm supposed to tag 5 people, but this meme is going around like wildfire and the first two people I went to tag had already been tagged! So If you see it here and want to put it on your blog too, consider yourself tagged. Okay, desperation is a little strong. 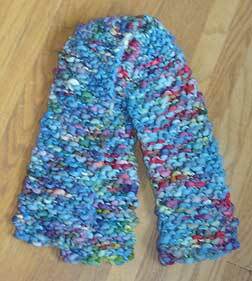 But what does a knit blogger post when there isn't much to post? 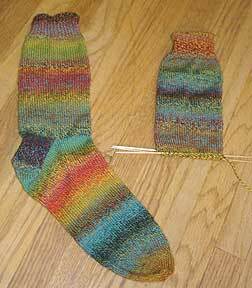 Yep, sock-in-progress pics. Here are the Trekking 100's. Now that I'm a soccer mom (yikes!) 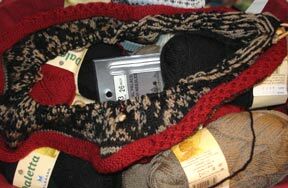 I've been getting a bit of sock knitting done at the weekly practices. It's rested for a couple of days on the spindle now, so I should be able to Andean ply it tonight. I've spent a lot of time reading this past week though. I'm making my way through Eragon and I'm liking it quite well. Sure you can tell he was pretty young when he wrote it, but it's still impressive. I also picked up a couple of old needle arts books while out thrifting this week. They cover everything from knitting to macrame. I'll try to scan in some pictures later this week! I just finished Snow Flower and the Secret Fan by Lisa See. It was excellent! I can highly recommend this book and urge anyone interested in womens studies to read it. It is the story of the lives of two women living in China in the 1800's. Their lives are bonded together through a Laotong contract, making them "old sames" for their entire lives. Their fortunes rise and fall and through their lives certain truths are revealed. Now China in the 1800's was no place for a woman. As a young girl the torture would start with footbinding, which involved the painful breaking and binding of the feet. The binding itself killed many young girls. As you grew older things rarely improved. You were shipped off to a husband you had never met and your only worth was centered around producing sons -- girls were seen as worthless, so you didn't want to have them. While men's lives were concerned with the outside world, women rarely left their homes. Their concerns were with their families and this leads the main character to great introspection. It is at her advanced age that she looks back on her life and tells us this bittersweet story. This book was fascinating, and I read it with great intensity -- staying up much too late on a couple of nights. It was just the right book for me at the time. I had finished HP6 and was looking for something more intense and this really "hit the spot"! Eragon by Christopher Paolini. I've heard a lot about this book, but will it live up to the hype? I was tagged by Jillian! 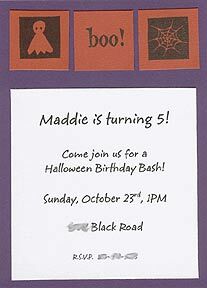 five years ago: I was about to give birth to Maddie! one year ago: I had just moved into my new (old) house. I'm featured on New York Knits website in the designer spotlight. Go take a look at my funny picture (it was so sunny and I was trying not to squint!) and my answers to the interview questions. Stephanie's new book, Yarn Harlot , is now shipping from Amazon! And they have her next book listed already -- woo hoo! I guess it is going to be called Knitting Rules and it's due out next March. Yeah! Well the pink was fun while it lasted, but I'm really an autumn girl. I've made lots of changes, so please let me know if things look weird in your browser. 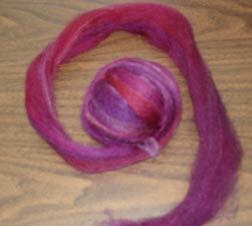 I also spun up colorway 5. It's still on the spindle, so it needs to get wound up into a hank and to have it's bubble bath. Pictures later this week! In book news, I finished HP6 and I loved it! Just as good as all the others in my opinion and I can't wait for the next one. Just the thing when you are looking for some fun, light reading. Categories are so useful! Why didn't I do this from the start? Now I'm going back through my old posts and categorizing them, but it's taking quite a long time. If you want to see my progress so far, look over in the left-hand sidebar. Scroll down. There's the list. I'll be going along, categorizing my little heart out when suddenly I come across a post that I don't have a category for. Then I have to create a new category and republish the entire site, which takes quite a while since I have over three years of posts archived. But I suppose it's my fault for not starting the category thing before now. Isn't Margene wonderful to set all of this up? 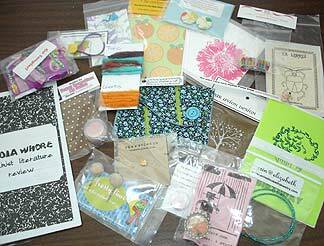 There is even a Give a Little Blog! I've donated to the Red Cross and I'm going to donate some patterns for the drawing too. I mean, I have a house and food and so much more. These poor people have nothing. Hard to even comprehend. And don't forget the animals! The Humane Society Disaster Relief Fund is working to save pets and to help their owners too! Last week I spun up colorway #1 and plied it using the navajo plying technique to preserve the colors. 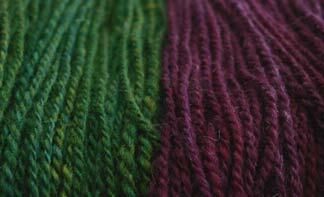 And you can see the stripey goodness in the swatch above. 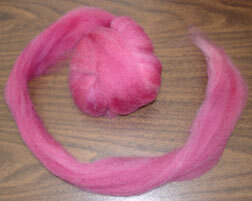 (Here's the post that shows the 3-ply and here's a picture of the un-spun fiber.) I'm pretty happy with it considering this was my least favorite colorway when it came out of the dye pot. 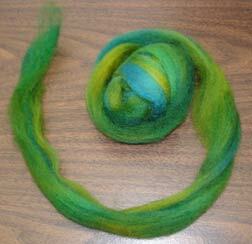 And I have to say that the BFL (Bluefaced Leicester) is as much of a dream to knit as it was to spin. 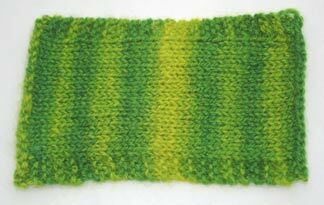 The finished swatch is super soft, silky and even has a bit of drape. 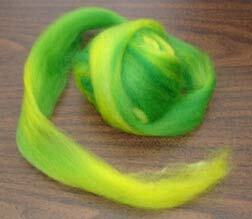 Technical info -- The 3-ply ended up at about 13 wpi for DK weight. I knit it up on US 5's. In other news. . . I'm homeschooling Maddie and today is our first official day of school! Of course I started a blog for her :) It's called Homeschooling Maddie. Heh! Just realized this swatch kind matches the cover of HP6!